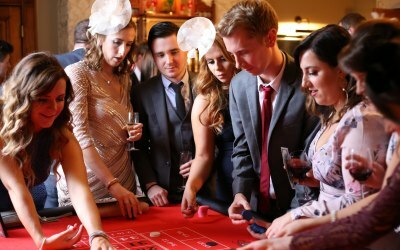 Collectively the Party Casinos team has over Seventy years’ Casino experience. 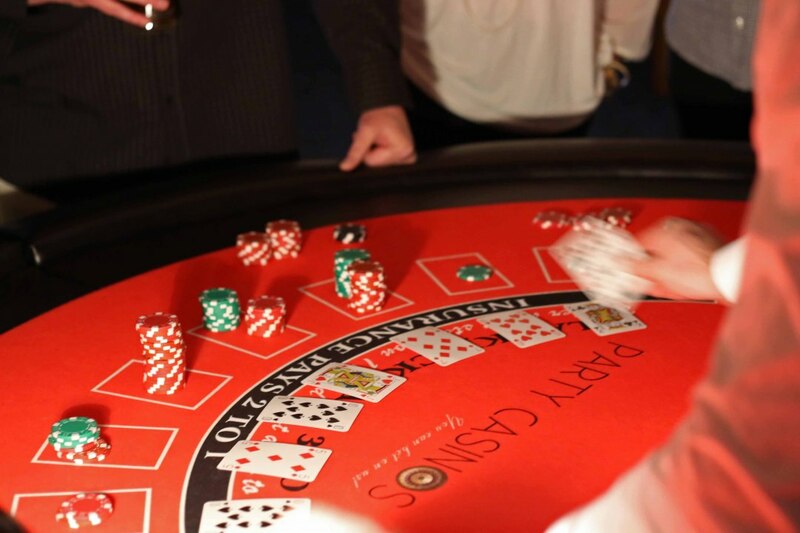 Our team of professional croupiers have worked in Casinos all over the world. 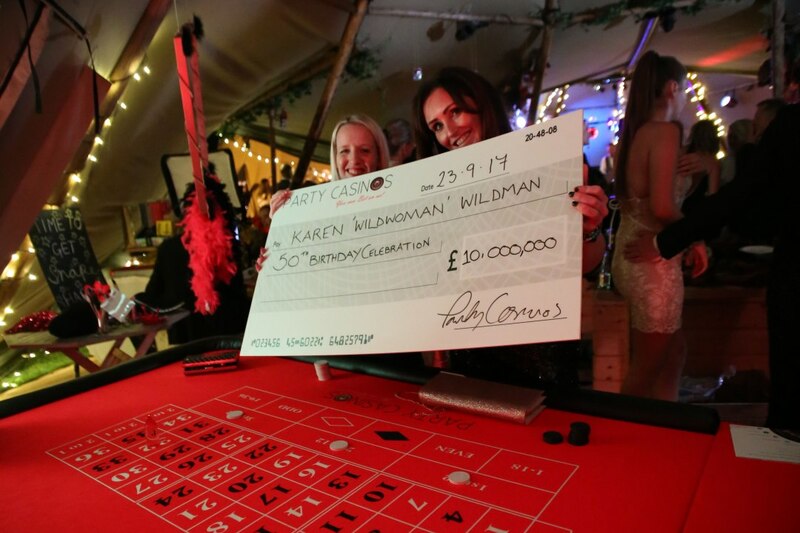 Since returning to the UK we began Party Casinos with the sole aim of bringing all the thrills and excitement of the real casino experience to parties, events and celebrations. 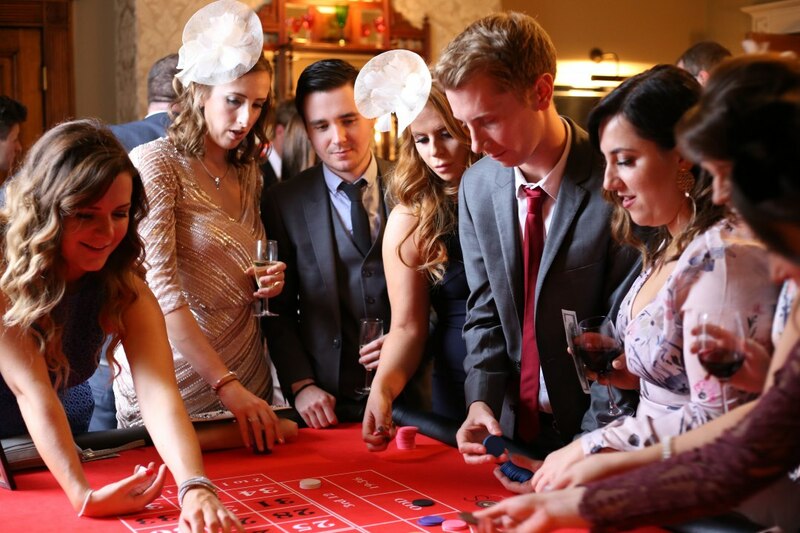 We wanted to recreate an authentic Casino environment and atmosphere, with all the best casino games such as Roulette, Blackjack and Poker brought directly to your event. 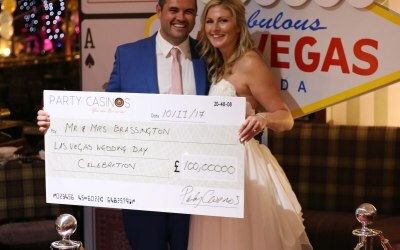 With Party Casinos, friends, family and colleagues can enjoy all the glamour and fun of a real casino without any of the risks!! 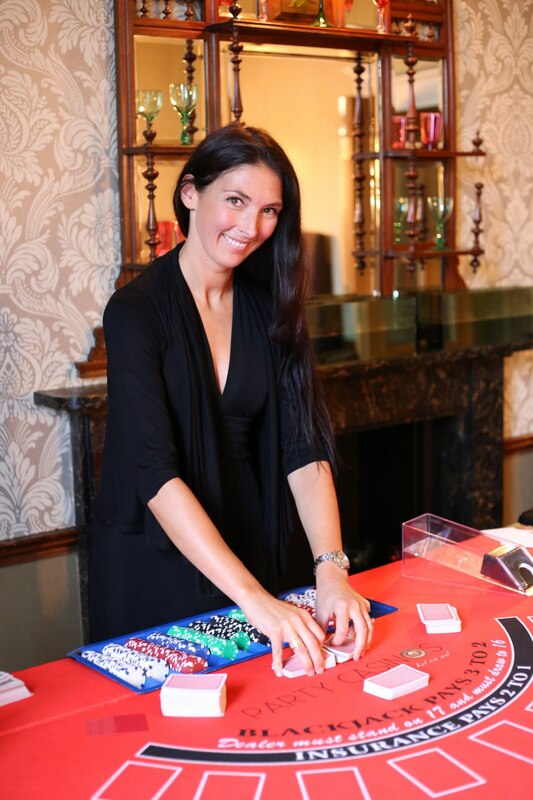 We supply full size, authentic casino tables and equipment complete with professional croupiers for every kind of event both large and small. 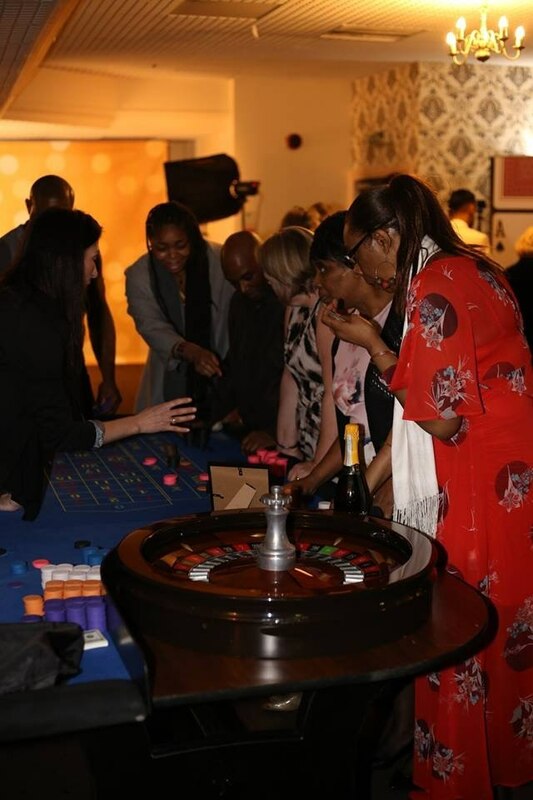 Whether you are organising a Wedding, Birthday Party, Fundraiser or Corporate event, you and your guests can indulge in all the fun of a real casino. 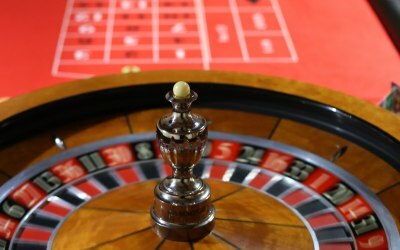 Choose from a great selection of full size, genuine casino tables including Roulette, Blackjack, Poker, Craps (Dice) and Texas Hold' em. 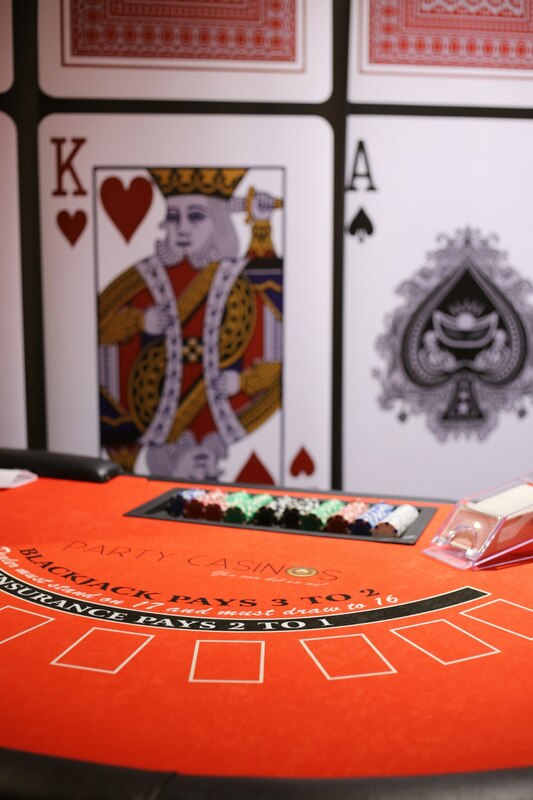 Plus, we have the finest collection of casino and theme party props to transform your event into a Las Vegas, Gatsby or Hollywood extravaganza! 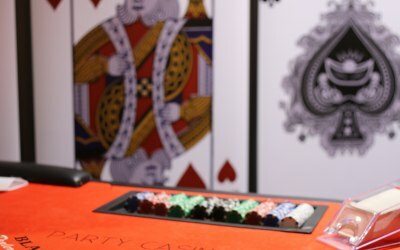 Play is for fun and prizes, so what have you got to lose? 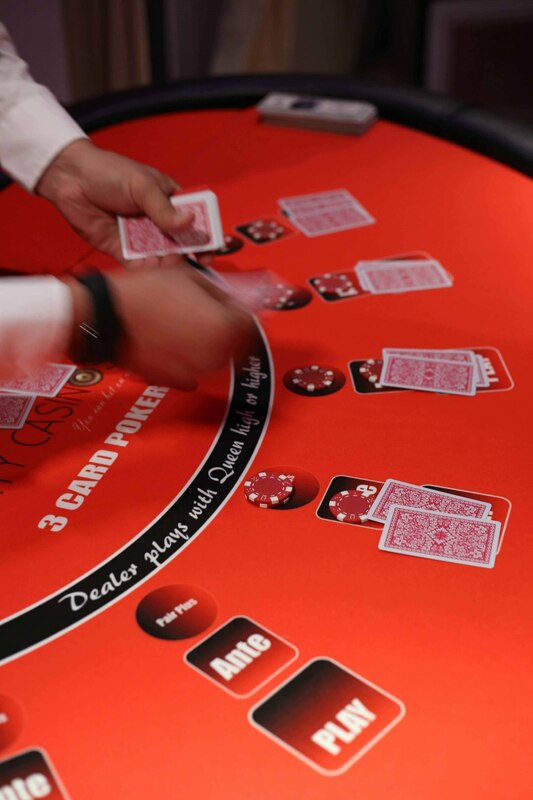 We are a vibrant, modern casino entertainment company. 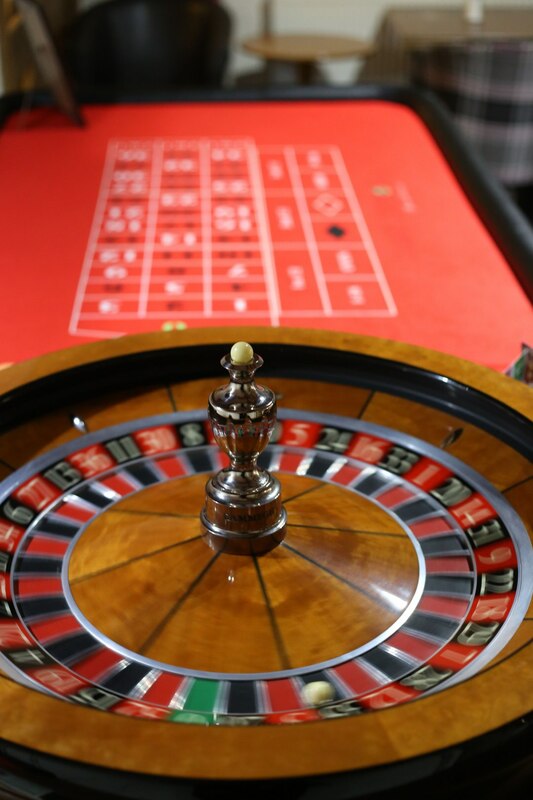 We pride ourselves on providing high quality, authentic casino equipment, together with exceptional customer service. 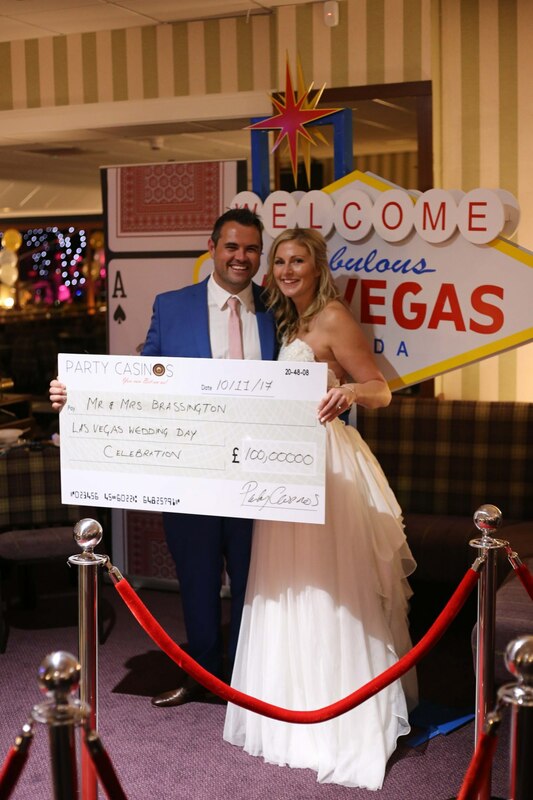 This is what makes Party Casinos the number one choice for fun casino hire in the UK. 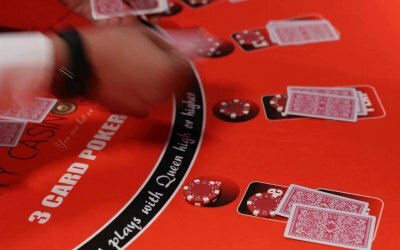 We provide our authentic casino tables and professional croupiers a variety of events and special occasions. 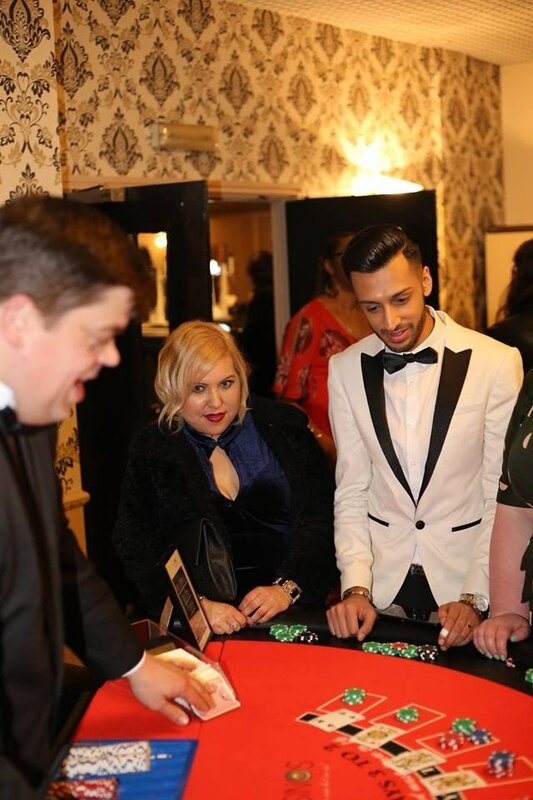 Whether its a Black Tie event, Charity Fundraiser, Wedding or Birthday party, Party Casinos delivers all the thrills and excitement of a real casino direct to your event! Very helpful, friendly, entertaining and professional. Very impressed with the whole service, product and hosting - would highly recommend to be used by any group / party. 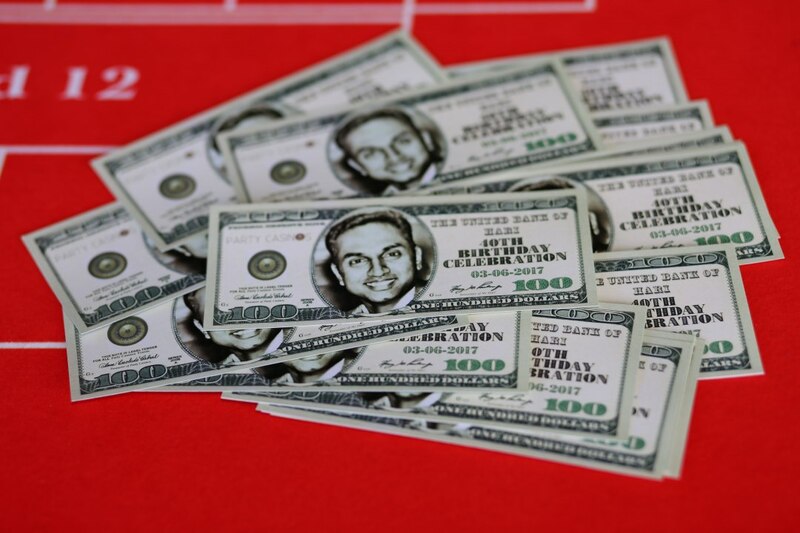 My 30th birthday, and party casinos went above and beyond. 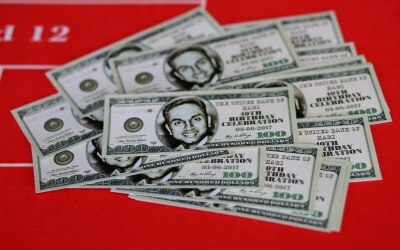 We had The Party Cliks Photography Studio, Fun money, blackjack table, roulette table which was a big success. Helen, Andrew and Mike, all I can say is thank you. Their customer service was amazing. 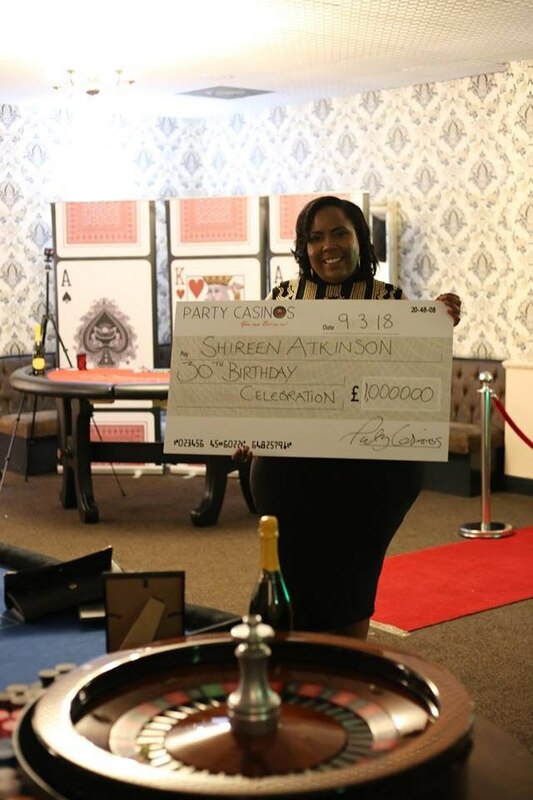 Helen had been supportive while I planed my birthday party as I was worried and everything, but she really is a lovely person and she offered payment plans etc and the price is fair. Party casinos is a amazing touch to your event, I am being asked from my guests to throw another party and repeat everything that was there because of how amazing it was! They set up early, I didn’t have to lift a finger. 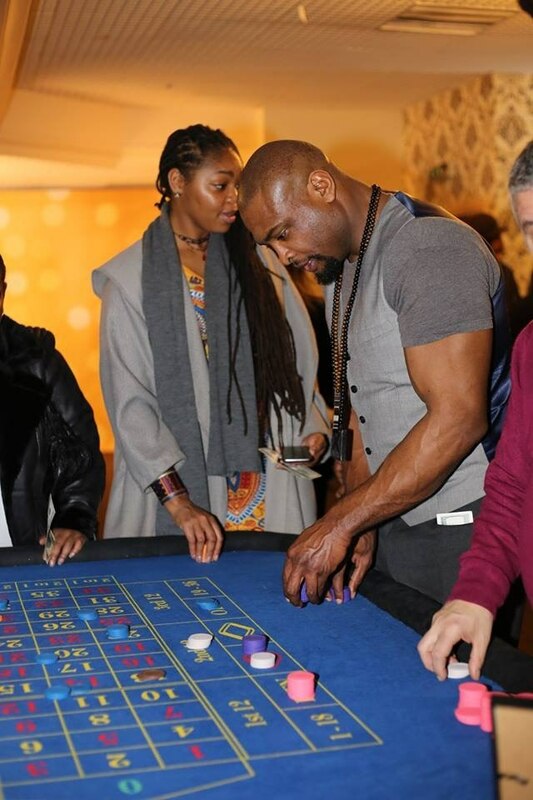 They even went around to my guests and got everyone involved, the casinos is of the highest Quality. Fantastic and professional service, cannot recommend highly enough. Everyone had a great time and it really made the party. 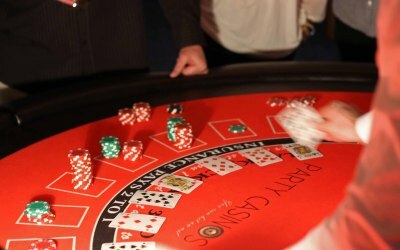 Get quotes from Party Casinos and others within hours.